Greg Long is the world's most decorated big wave surfer. 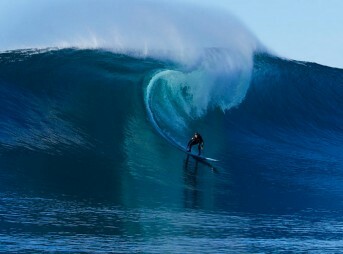 He is the only surfer to win the Eddie, the Maverick's Contest, and the Red Bull Big Wave Challenge. 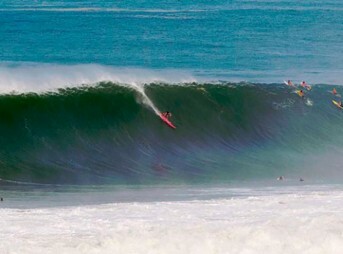 He has also won more Billabong XXL Awards than any other big-wave surfer.